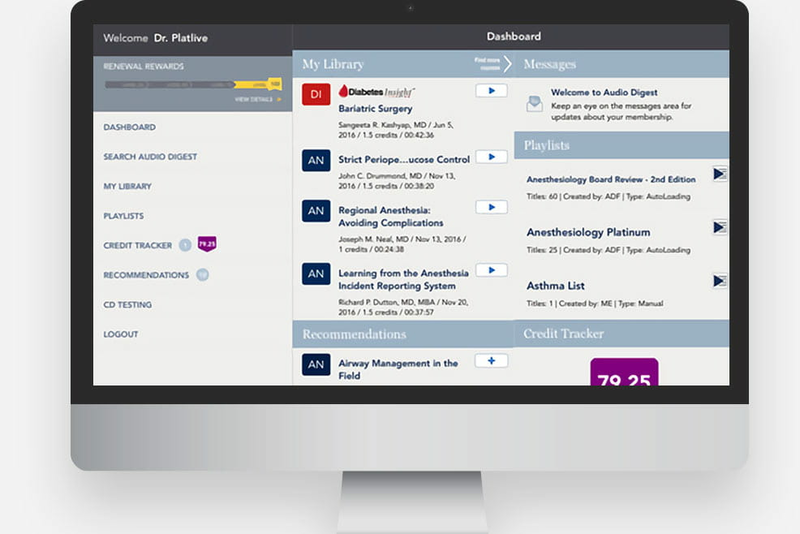 Audio-Digest needed to untangle the website buyer journey which was outdated, broken, and causing lost conversions of continuing education subscriptions for their customers, busy healthcare professionals. Identifying unique buyer personas guided the redesign of the user interface and the visual design. Highly specialized visitors are now served relevant content, discounts, and promotions with a smooth check-out. Sales doubled. In just 5 months Oshyn built the new platform on Sitecore to deliver a connected experience across the web, iOS and Android. 2,500+ landing pages were migrated with all content, metadata, and functionality intact. Customer management was simplified with Insite commerce and ERP integration. 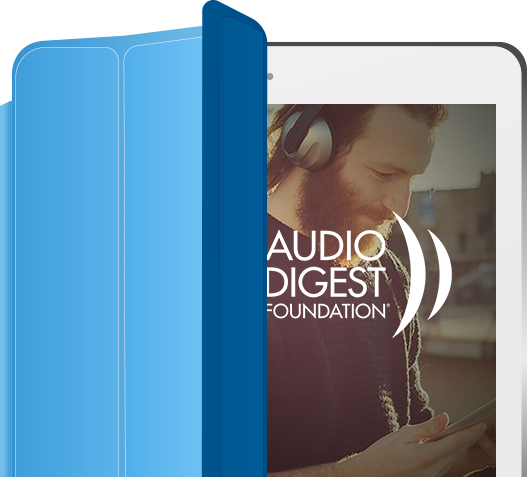 Audio-Digest now delivers powerful integrated marketing.